Gone are the days where you can get by with a yellow pages ad and a billboard. 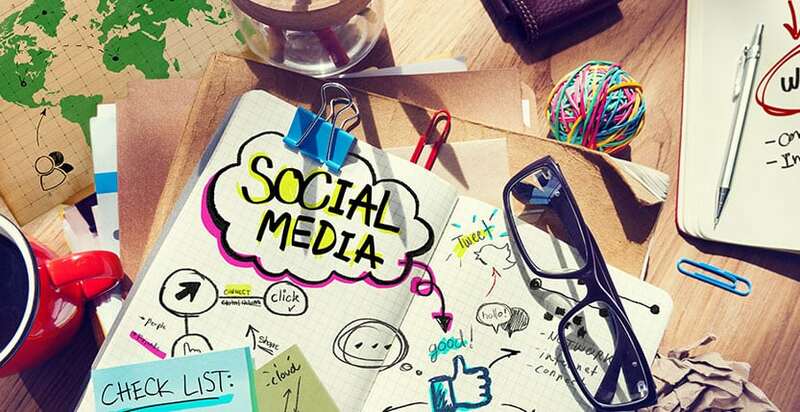 In an ever-changing world, social media presence has become a critical part of online success. 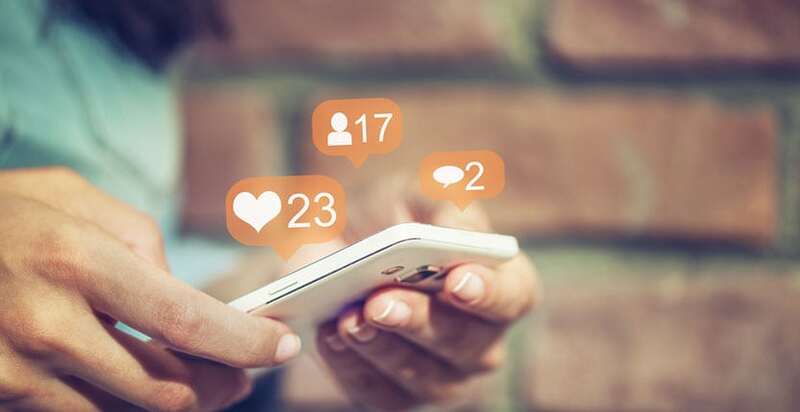 A vital component in your overall marketing plan, social media allows you to connect with your customers in a way that no other media format can offer. Which social media should I use? While a wide variety of social media outlets exist, it is critical that you pick the ones that most of your target consumers are using. If you are an accountant looking for corporate clients, chances are Snapchat and Instagram aren’t your best choice for social media marketing. In markets like Laredo, San Antonio, Corpus Christi, and the Rio Grande Valley, Facebook is often a good first choice as it has a high user population in South Texas. In our experience, most people are busy running their business and rarely have time to write, much less think about social media posts. For those people social media management is a necessity. We work with you at your convenience to come up with a creative content calendar, and then we create interesting, shareable, and actionable posts. Social media advertising is one of the most affordable and effective forms of advertising available. To begin with, there are no other forms of media where you can make a significant impact with just a few bucks. Good luck getting a television commercial, newspaper ad, or billboard going for $50. 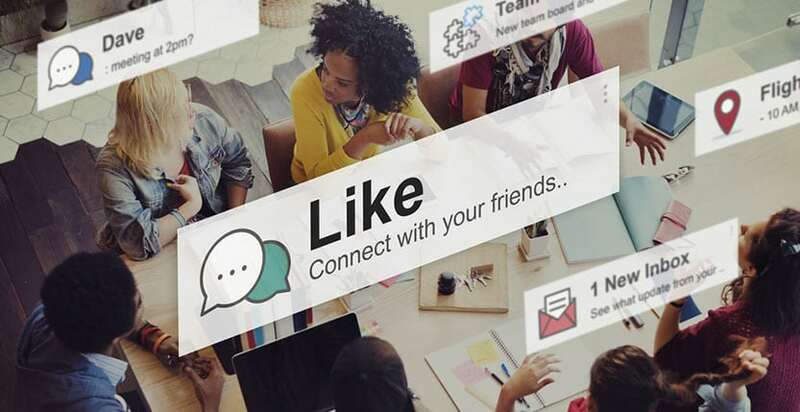 With social media advertising you can start small, grow, modify, and even stop campaigns and start them again as the market and trends change.